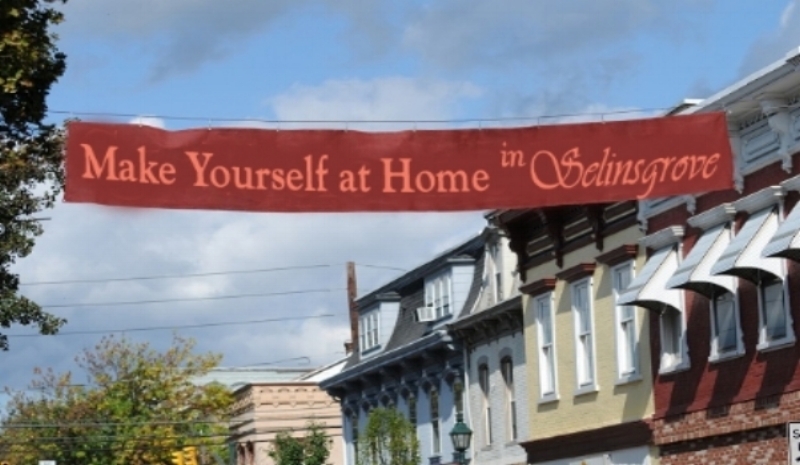 The Selinsgrove Area Chamber of Commerce benefits from engaging several interns from Susquehanna University to work as a team to advance the mission of the Chamber. Interns are able to utilize each other as resources while fulfilling their own duties within an overall plan focused on supporting business growth, community prosperity and civic and cultural programs in the Selinsgrove area. Our interns specialize in several areas, depending on their interest and availability, including: social media, marketing and advertising, SU campus engagement, borough-chamber facilitation, business member liaisons, and other special projects as needed. Our intern team also manages and updates the Chamber website. We are grateful to have them as part of our organization and the community! AICUP (Association of Independent Colleges and Universities of Pennsylvania) published an article about our SU Chamber Interns in their March 2018 e-Newsletter. Click here to read.